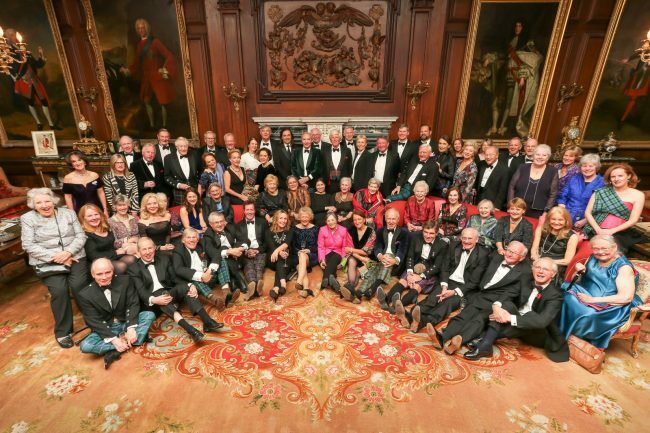 If you are looking to strengthen your connection to Scotland while satisfying your sense of exploration and intellectual curiosity, consider joining one of The National Trust for Scotland Foundation USA’s leadership giving circles. As part of a dynamic international community of philanthropists dedicated to celebrating and preserving Scotland’s rich culture and heritage, you will experience a profound connection to the National Trust for Scotland, its irreplaceable collection, and its world-class professional staff. At the same time, you will be providing critical support for the Trust’s conservation mission. The Patron’s Club is a dynamic international community of philanthropists dedicated to celebrating and preserving Scotland’s rich culture and heritage. Whether meeting new friends over dinner at a private country house, walking among puffins on a remote Scottish island, or joining together to preserve an architectural marvel, members of The Patron’s Club experience a profound connection to the National Trust for Scotland, its irreplaceable collection, and its world-class professional staff. For more information about joining The Patron’s Club please contact Kirstin Bridier at kbridier@ntsusa.org or 617-227-7500.